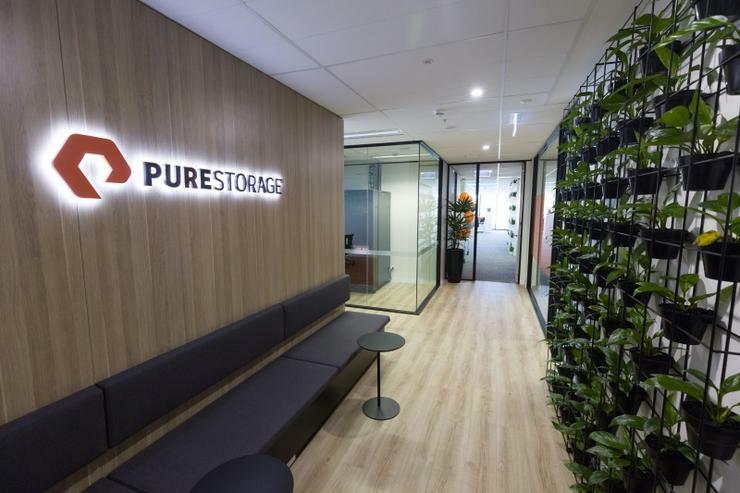 Perth-headquartered IT services provider Nexion Networks has signed an agreement with flash storage vendor Pure Storage to deploy its Evergreen Storage Service (ES2) model in Australia. The partnership marks the first time the ES2 pay-per-use on-premise storage offering will be available in the market and is intended to give businesses a more flexible pricing and storage model. Pure Storage A/NZ vice president Mike Sakalas said that enterprises are experiencing unpredictable and explosive data growth which is becoming harder and harder to manage. "The tap on, tap off model adopted by Nexion Networks will allow enterprises to focus on driving business value with data and apps rather than managing storage," Sakalas added. The news follows a period of national expansion for the services provider, just over year following its formation in Perth. Since launching in 2017, Nexion has expanded its presence across New South Wales, South Australia and more recently Melbourne with the appointment of former Telstra collaboration specialist John Singleton as its head of sales and marketing. Last August, the company acquired colocation provider Site2 DC in what it described as a multimillion-dollar deal.